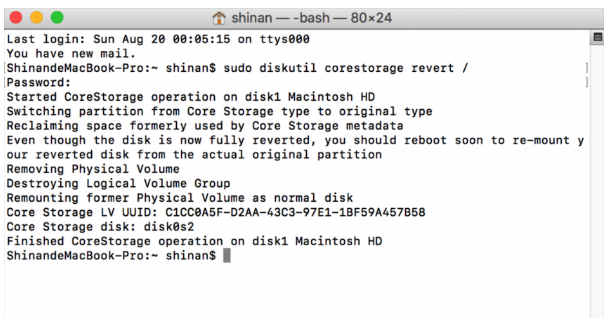 How to install dual system and shared partitions on Mac? 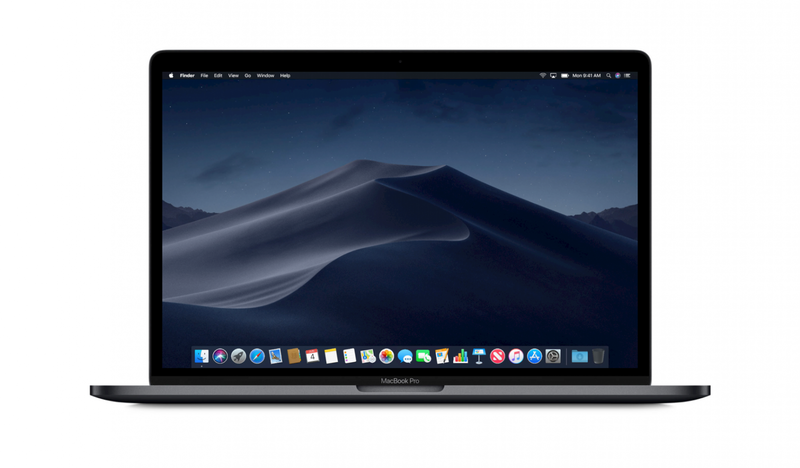 Now there are many ways to install dual system and shared partitions on Mac, but some of them are not general enough or too complicated. 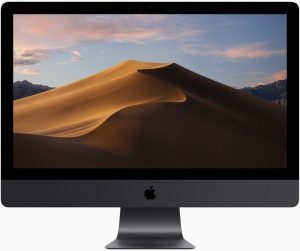 A user, days ago, posted a general, simple way that doesn’t require you to reinstall macOS. The user said this only applies to non fusion drive, otherwise just turn off the CoreStorage, which is a disk managing mode Apple designed for fusion drive. Mac’s built-in “Terminal” “Boot Camp Assistant” and “Disk Utility”. 1. Turn off the CoreStorage. Access Terminal, type in command “sudo diskutil CoreStorage revert /”, press Enter, provide password, and reboot the Mac. 2. 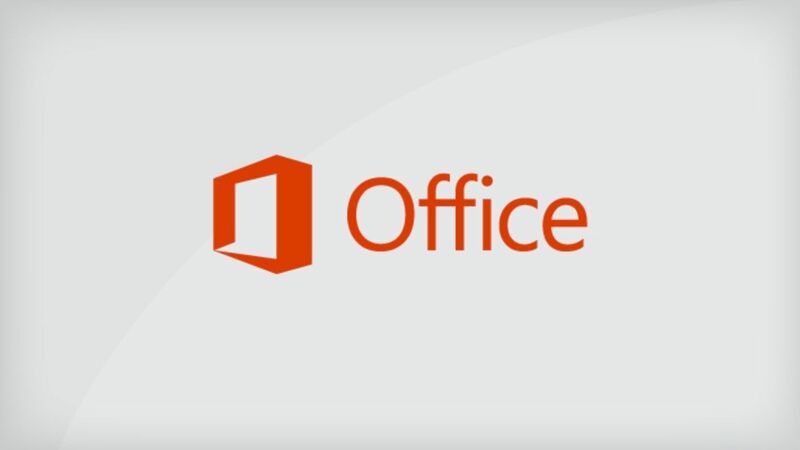 Use Boot Camp to install Windows. 3. Use Disk Utility to create multi partitions. 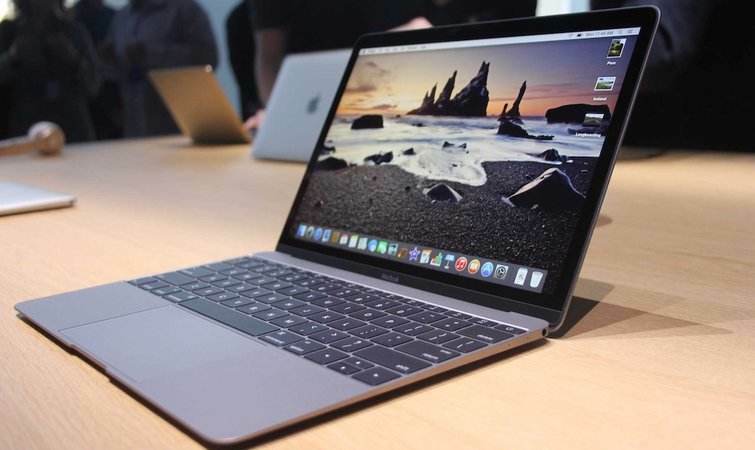 – After the installatio of Windows, reboot the Mac, press Option key, and select Mac system to log in. – Select the “MacintoshHD” partition, press “+” to enlarge the space according to your needs, select the exfat format, which can be visited by both systems. Image Inspector – another fundamental functionality that the latest snapshot adds on in this digital era. This new feature allows users dive into the general attributes of the image. 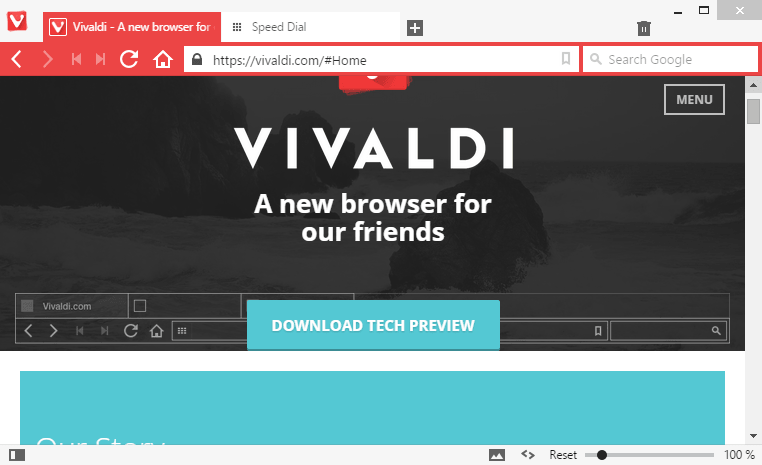 All the information available based on the image meta data will be displayed by Vivaldi. Properties including the camera brand, color temperature (kelvin), histogram, while balance, image dimension, file size etc. will be provided. The developer believes that photography bloggers and enthusiasts are going to love this new feature. That doesn’t stop all those who are curious to know more about their favorite pictures on websites, though. Right clicking on the image and selecting ‘Inspect Image’ will bring you to the picture properties.